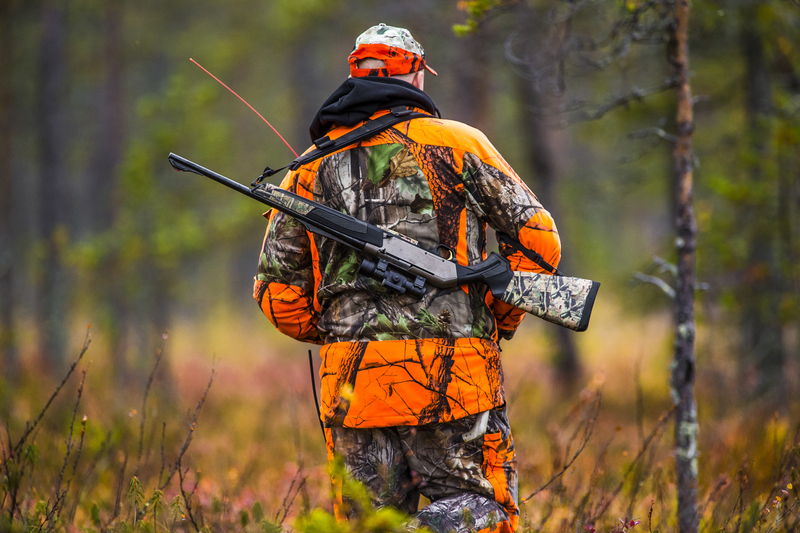 If you live in or around the state of Montana, you know that the fall season means hunting. With general deer and elk season kicking off this past weekend on October 20th, lots of Montanans were out and about. Montana’s public lands and scenic environment provides a unique experience for hunters to get their animals. There are many different guided experiences for in state and out of state hunters to participate in. These game hunts are on private and public land all over Northwestern Montana. There are usually guided chases for mule and whitetail deer, elk, black bear, mountain lion, moose and mountain goats. These guides can often take hunters up into the wilderness either on foot or horseback to explore rich wildlife and hunting terrain.